Cathie Ostapchuk’s work and ministry as a leadership development trainer, consultant and coach - has led her to work in global non-profit organizations such as World Vision and Compassion, corporate boardrooms, and has taken her across Canada and as far as Africa and Australia doing the work she loves. Her mission statement is to help clarify purpose and vision for individuals, teams and organizations. 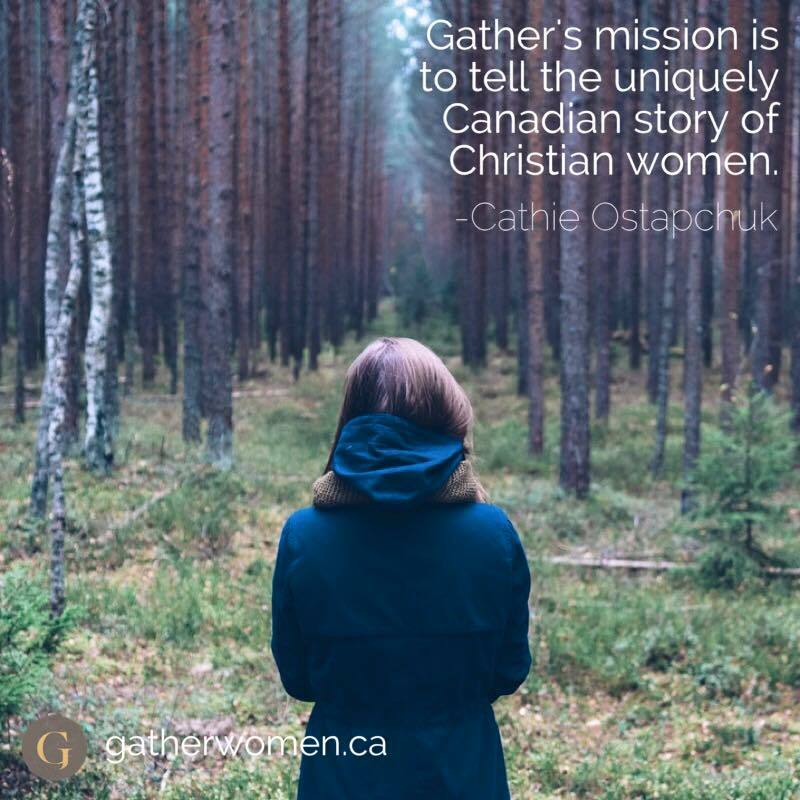 Cathie is committed to raising the profile and presence of Canadian Christian women coast to coast and as the Co-Founder of Gather Women, she knows that the Canadian landscape will be transformed by women who are connected and championed in a culture of support. She believes that cultivating the soil in this nation and gathering, developing and equipping Canadian Christian women will nurture a collective voice and a presence that can radically impact our churches, communities and our culture. Helen Burns has been married to her high-school sweetheart, John for over 40 years. She passionately loves being a Mom and 'Oma' to her family. 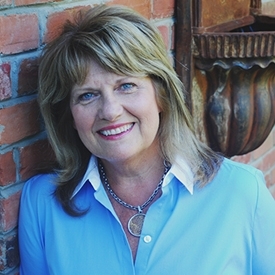 She has been a pastor at Relate Church in the Vancouver area for the past 30 years and travels extensively around the world speaking primarily on the subject of Relationships, Marriage and Family. She is a Television Host and has authored several books. She longs to explore more of her beloved Canada and her beautiful people. Gather Board Chair Elizabeth Pierce is a wife, mother of two, and clinical social worker by profession. Her life's purpose is to speak truth and make a difference - in this world and for the kingdom of God. Elizabeth has worked at the same counselling agency since 1996, starting as a therapist, until she became the Executive Director in 2010. When she is not at work, she lives a busy life, full of being a taxi service and cheerleader for her boys’ sporting events; serving in her church as a speaker and ministry leader; and spending time with the important people God has blessed her with. She is tenderly, yet passionately pursued everyday by a loving God, and wants to ensure that everyone else understands that they are too. 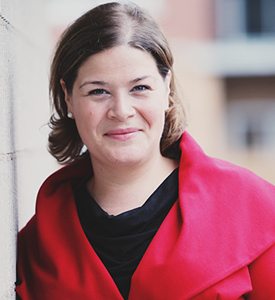 Anne Miranda was born and raised in Canada, to a traditional Lebanese family, so she understands the challenges of being first generation Canadian. 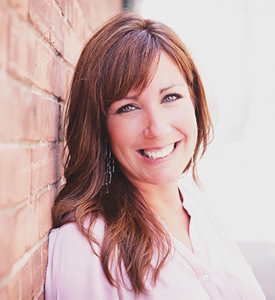 Anne is passionate about seeing the lives of women transformed by Jesus and loves encouraging others to reach their full potential as they advance the kingdom of God in their lives. She directs the women's ministry at Village Church in Surrey, British Columbia. Anne and her husband Carlos have 2 children, Nathaniel and Hannah. She enjoys walks on the beach, and cheerleading really loud at her kids sporting events.